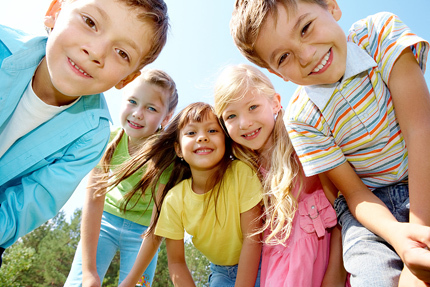 Top priorities at Wonder Nook Preschool are the safety, health and happiness of your child. We are here to provide a stimulating environment in which all children feel loved, valued and eager to explore and discover information. When young children achieve balance in their lives, they center themselves. They then feel confident to make independent choices regarding play, friendships and a style of learning. It is our vision to help a child to understand that he has all the tools he needs to move forward. It is also a priority to encourage all children to find their voice and realize that someone will hear them. Understanding your own potential and the confidence to ask for help when needed are each key tools that make the journey of education more positive.